OS X Mavericks and Xcode 5 has been made available for the developers 2 days back and Apple definitely won the challenge of not having creative Steve Jobs. The best way to get OS X Mavericks is to download the Beta version from Apple Developers Program Account. Not much coding things to mention in this review article for OS X Mavericks, only the part of Graphical User Interface has been considered here. 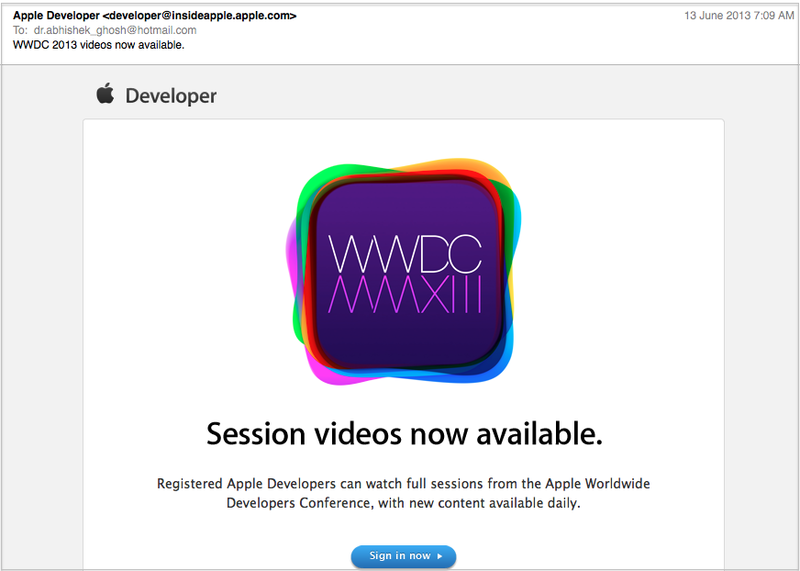 You can watch the official demo video on Apple’s own website, which was shown on Apple World Wide Developers Conference, few days back. OS X do not lag with the kind of delayed shutdown process of OS X Mountain Lion anymore, the smooth ‘just off’ again back, possibly any long term user of Apple OS had the complain of slow shut down time specifically after upgrade. OS X 10.8.4 fixed the most issues, still; after purchase instant shut down was being delayed by the PIDs of Apple’s own upgraded components; we wrote about How To Fix Mountain Lion Slow Shut Down Time and using the Verbose Output on OS X to troubleshoot. Reading a review from news kind of website versus a blog or website intended for troubleshooting has the biggest advantage – you will not have to read the officially spoken features in textual format, which possibly better be heard from the official demo video on Apple’s own website, as a part of WWDC. The writers are not any academic person for sure. In brief, if you watch the video you will understand a big thing – the innovative ideas which are expected from Apple, may be not Apple but Brand Steve Jobs has successfully been carried forward. There is not much to complain about OS X Mavericks really; indeed it has made the battery life better (~13 hours in practical test with 15″ MacBook Pro Retina with 4GB RAM). 4GB RAM probably making the users thoughtful for OS X 10.8.3 and OS X 10.8.4. Multiprocessing on Mac Book Pro and Mac Pro shown the clear difference due to the processor architecture. OS X Mavericks was a challenge for Apple for various reasons. The Free Linux Distro were the major competitors, the price of OS X or Mac OS X is never too high and justifiable unlike Microsoft Windows. Plus the solidness of OS – UNIX versus UNIX Like OS possibly need not to be compared. The premium was for the interface and yes, OS X Mavericks deserves it. Plus the official demo video on Apple’s own website is more than enough to understand the new features. But actually can not be felt unless the trackpad and magic mouse are under the fingers. OS X Mountain Lion, as an OS is good but OS X needed some work on the core, it needed the optimization for utilizing the higher specs of latest Mac Book Pro notebook computers and Mac Pro. It was a needed upgrade for Apple Computers and you will enjoy your Mac with OS X Mavericks for sure. , only the part of Graphical User Interface has been considered here. This Article Has Been Shared 228 Times! 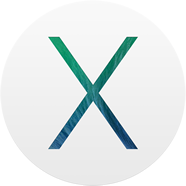 Cite this article as: Abhishek Ghosh, "OS X Mavericks : Apple Shows What Defines The Brand," in The Customize Windows, June 13, 2013, April 23, 2019, https://thecustomizewindows.com/2013/06/os-x-mavericks-apple-shows-what-defines-the-brand/.